While on maternity leave, I was able to dive head-first into reading, which has always been a love of mine (although, while working it was hard to carve out as much time as I wanted to enjoy a good book or two). I read through many, many books and I will showcase my favorites month to month! My favorite genre is historical fiction, but I have decided to showcase and nice mix of my recent favorite reads that might appeal to all sorts of readers. 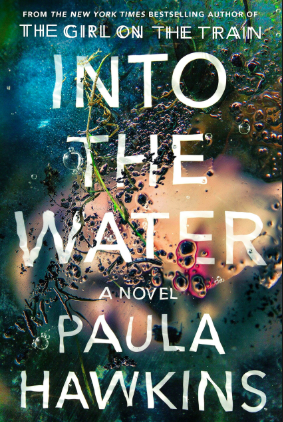 Into The Water- An action-packed murder mystery that is told from many perspectives. The author develops the characters very well given the story structure and the storytelling keeps you on your toes until the very end. French Women For All Seasons- Written by the same author who wrote French Women Do Not Get Fat. A great, quick read that gets anyone into the french state of mind when it comes to fashion, food and life. The Tattooist of Auschwitz- I basically read this one in one sitting and the love story and the dark historical context captivated me. I recently lent it to my dad (a fellow historical fiction/non-fiction lover) and he read this one within 24 hours. It’s that good! 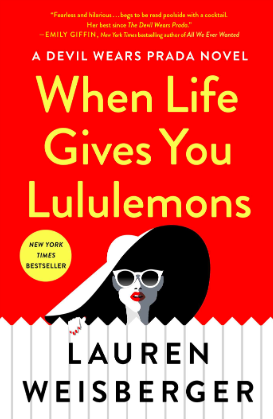 When Life Gives You Lululemons- This was such a fun read and who doesn’t love everything about The Devil Wears Prada? This is a spin and continuation of that story line and it is a great, fun read. All of these are page turners for different reasons, and I hope one of these stands out to you so you can brighten your month with a good read.